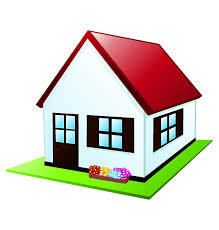 Utah Houses for Rent - Why rent when you can own? If you’re looking for Utah houses for rent you may want to consider your other options as a potential home owner in the Utah area. 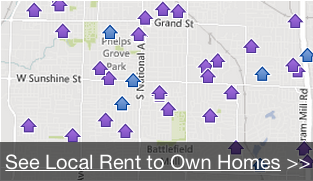 How Many Utah Area Renters Are Turning To Home Ownership By “Renting To Own”? There are a few big benefits to Utah rent to own home programs like ours that can help many Utah area residents to become home owners. In the end, if you’re looking for Utah houses for rent… before you go and rent another house you may want to explore our Utah Rent to Own Program to see if it’s right for you. For more information on our local Rent To Own Home (lease option) program submit the form on the top right of this page, or give us a call anytime at (801) 447-1700.